MENSK Technologies Corporation is a consultancy company owned by Gleb Esman. Gleb worked as an architect, senior researcher and senior product manager at Splunk (current), IBM T.J. Watson Research Center, Alcatel-Lucent, as well as provided consulting services to a number of enterprises in North America across technology, financial, banking and e-commerce industries. Currently Gleb is working as Senior Product Manager for Security/Anti-Fraud products overseeing and heading the development of next generation of fraud detection, analytics and fraud investigation products. 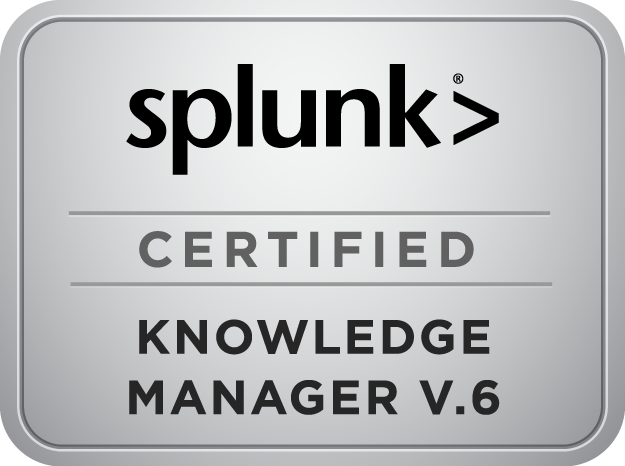 Before Splunk Gleb worked as a consultant at Morgan Stanley, managing firm-wide deployment of IBM TeaLeaf CEM platform as well as developing custom data security, fraud detection, security applications and solutions utilizing Splunk Data Analytics platform. While at IBM T.J. Watson Research Center, I been involved in research and development of malware detection and anti-virus solutions to be widely used within enterprise computer software security products. In addition of being actively involved in security research, product management, custom software and Web application development I often finding myself to be in a position of assisting enterprises to detect targeted online cyber attacks, elimination of malware from production computer systems and subsequently developing creative custom solutions helping businesses to predict and be protected against future online attacks and loss of revenues. I have passion for large scale enterprise data analytics solutions, especially in the fields of security investigations, fraud detection and loss prevention applications. Within my most recent consulting assignments I been personally involved in a projects that demonstrated the power of intelligent big data analytics to not only better shield financial institutions against constant threat of cyber attacks, but also be able to predict specific attack vectors even before they originated. 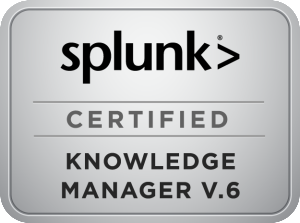 I possess number of enterprise certifications including most recent Splunk Certified Knowledge Manager Certification. Please contact me with any questions or requests for consulting.